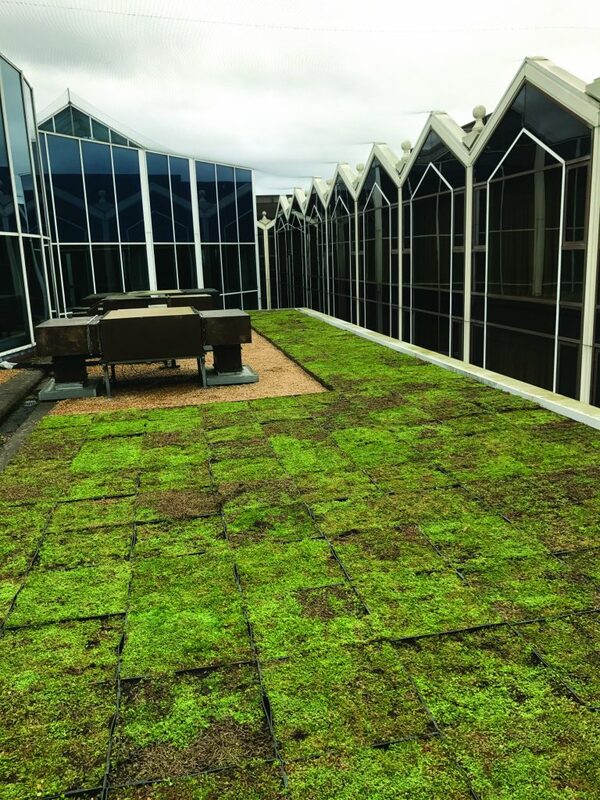 It’s Springtime… it’s time to install a green roof! All the necessary substrate, drainage and filtration elements are correctly measured and pre-loaded into the specially designed plastic module. Sedum plants are pre-grown and fully established and everything is contained. There is no mess and nothing spills out. Each module can be carried by hand. Just place them down and clip together. The joints will become invisible to form a seamless, fully established green roof. 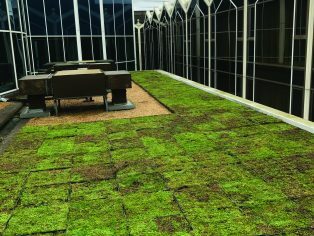 M-Tray® truly is an instant green roof. M-Tray® is available with a mixture of sedum species and also with native wildflower planting, designed to attract butterflies and bees. M-Tray® is designed and manufactured in Britain!